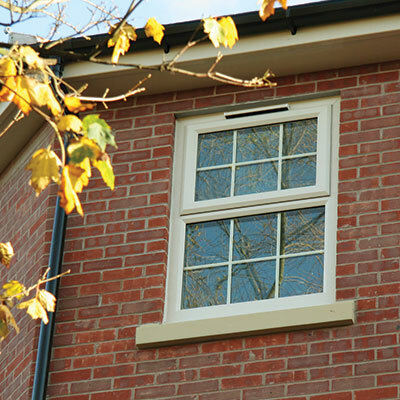 Here at The Window Clinic, we’re specialists when it comes to installing the highest quality windows. We offer an extensive product range to choose from, including casement, sash, and timber effect windows, as well as secondary glazing. Whatever the needs of your property, The Window Clinic are sure to be able to provide the perfect windows for you. 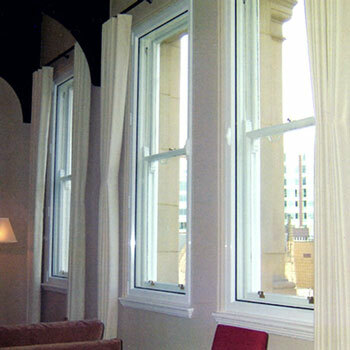 Secure and energy efficient windows in uPVC, aluminium or timber, for all types of homes. Get replacement windows designed to look like the originals, or choose a new style. Customise your windows with a range of colours, decorative glazing and opening options. 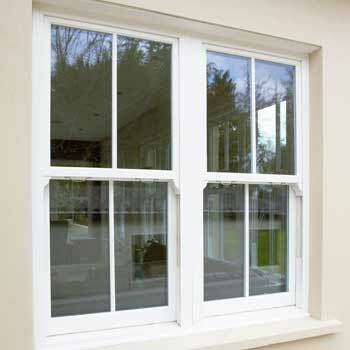 Replacement sliding sash windows in painted timber or modern performance uPVC, ideal for Victorian or Georgian homes. Get authentic traditional sash windows finished internally with beautiful architraves and window boards, and supplied with original finger pulls and fitch lock catches. Secondary glazing adds an extra barrier to stop heat escaping, a perfect addition to single glazed windows. Secondary windows are also ideal for sound reduction on kerbside windows, manufactured using noise cancelling glass within a versatile frame. 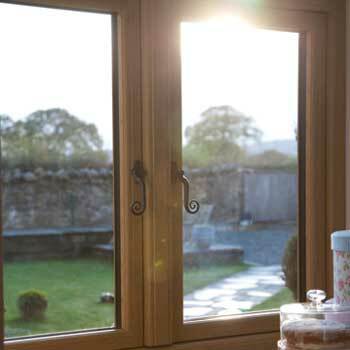 Get modern performance uPVC windows that look like timber with our range of woodgrain finishes. Rosewood, oak or ‘painted’ woodgrain finishes will make your new windows look just like wooden windows, with matching doors available. Dual coloured frames are available for a white finish on the inside.